Dutch technology supplier Voestalpine Railpro has equipped its stationary milling machine in Hilversum with a new wheel. 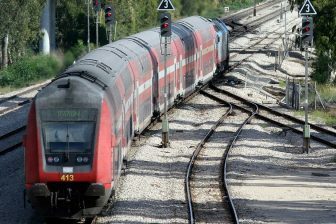 It allows the company to extend its offer and to mill the rails for the light rail sector. Voestalpine Railpro has been using the milling machine in Hilversum since July 2016. Earlier, it was applicable only to preventive milling of rails of the 54E1 (UIC54) and 60E1 types (UIC60). 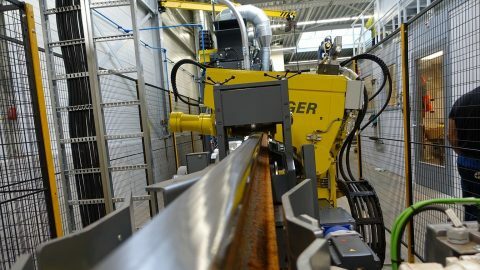 “It is the only milling machine in the world that can mill both sides of the rails at the same time/in one operation,” said Dominique Martens, an export manager at Voestalpine Railpro. The new wheel has extended its functionality: it can be used for work with the 49E1 rail profiles (UIC49) being used in the light rail systems. Milled rail, source: Voestalpine Railpro. 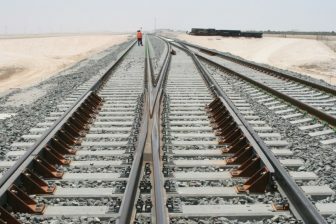 Preventive rail milling is used to prolong the rails’ life span. 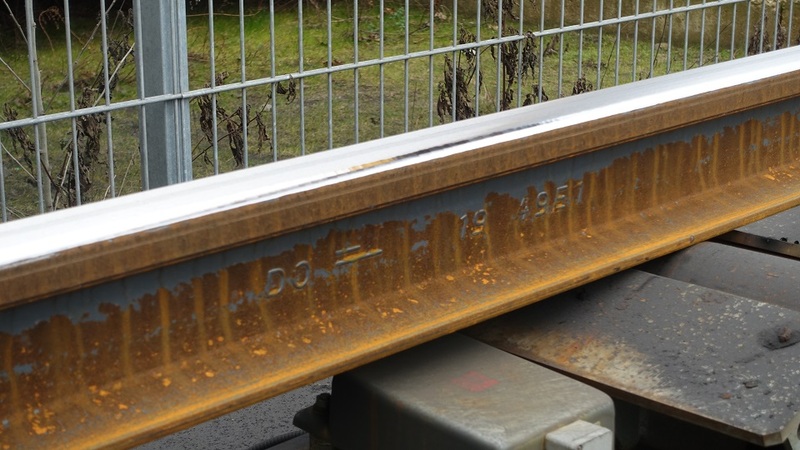 “The Directive SPC00011-1 prescribes that (new) rails should be mechanical surface processed (milling or grinding) prior to installation in the track for purposes of removing the de-carbonised upper surface layer. This specification is applicable for all rails installed in the Dutch railway network from ProRail since 01/07/2016,” explained Dominique Martens. The process includes the symmetrical removing of the decarbonised surface layer of the rail with a thickness of at least 0.7 millimetres. The installation of the preventively milled rails does not require an additional first and second cyclical grinding operation. 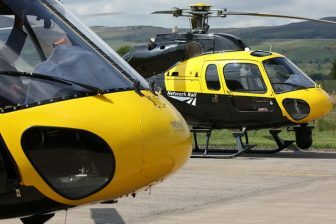 Eventually, it results in reducing the downtime of new rails and makes the work of the railway contractors much easier.